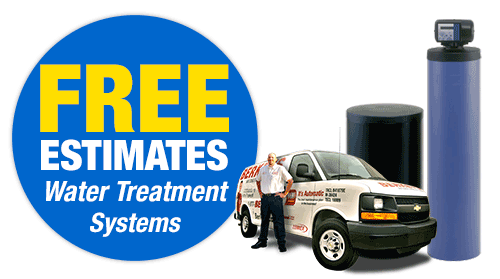 Water Filtration and Softening Solutions for Dallas, Ft Worth and Arlington Homeowners. Whole House Filtration & Softener Systems. Flow-Tech Home is an environmentally friendly, maintenance-free alternative to conventional water softeners. 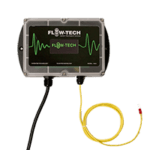 Flow-Tech Home Anti-Scale is able to protect your pipes and faucets, prevent scale from building up and help your appliances that use water run at maximum efficiency. This product works 24/7 because it is not flow dependent. By changing the ions inside water, Flow-Tech makes magnesium and calcium stay together and move with the water instead of attaching themselves to your appliances or fixtures. Flow-Tech Home saves you money by increasing energy efficiency. The water in your house is used for a lot more than just drinking. You clean with it, cook with it, and bathe in it. Only filtering the water you drink is no longer sufficient because your body absorbs a lot of water during baths or showers. Whole house filtration decreases or eliminates a lot of the impurities and chemicals that stay in water even after it has been “sanitized” by local water authorities. Whole house filtration can last you more than 10 years and does not require maintenance. Option 3: Combine a Whole House Filter with a Flow Tech Home Anti-Scale for ideal water. Your plumbing system needs a Flow-Tech Home Anti-Scale to maintain itself at top efficiency. 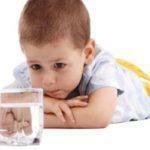 Your family needs a whole house filter to give quality, great tasting water in your house. Both of these products don’t require maintenance and provide an environmentally friendly solution to your home’s water treatment needs. By using both products you’ll help keep your plumbing system working at its best and your family will get great and clean water.